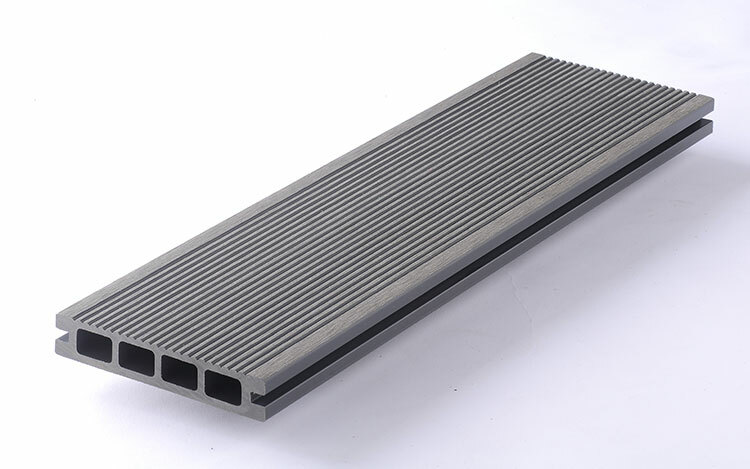 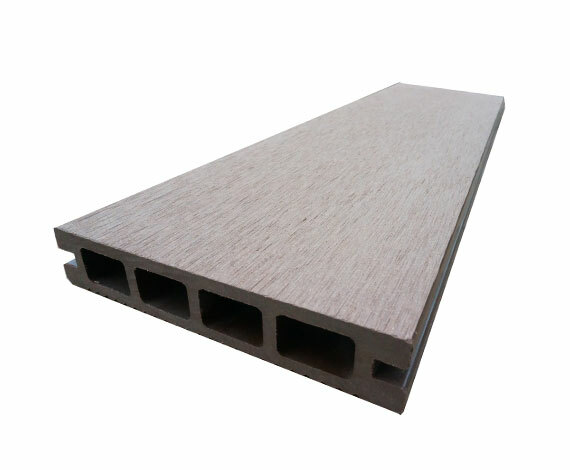 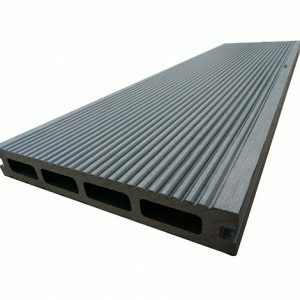 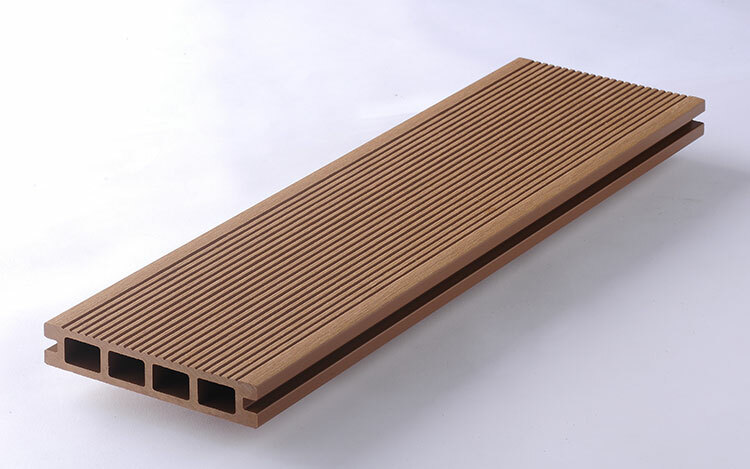 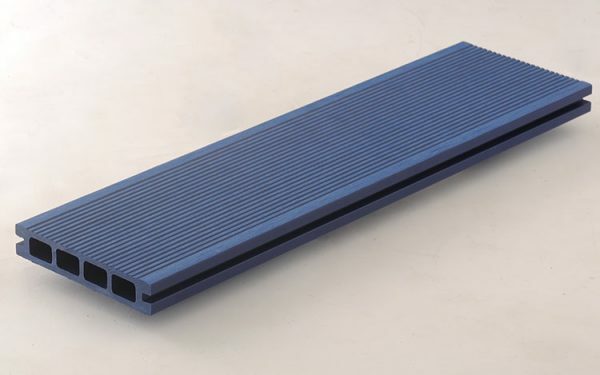 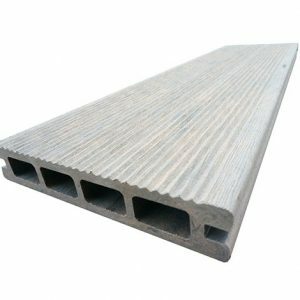 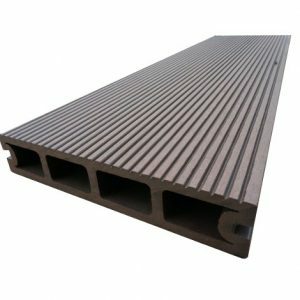 This board measures 2200mm x 135mm x 25mm and is best suited for private application, little garden, a lighter weight material, less transportation cost. 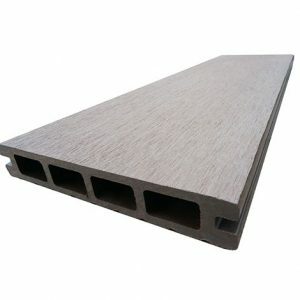 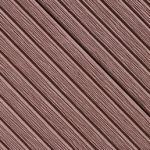 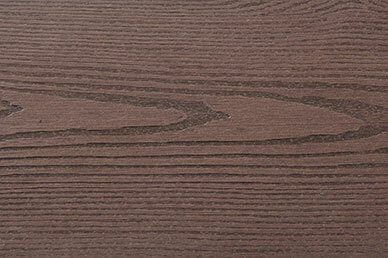 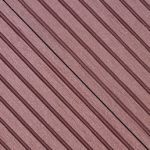 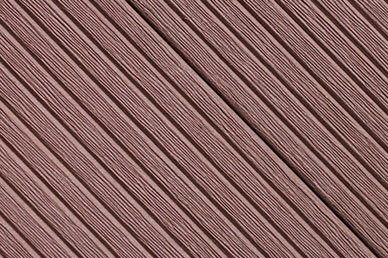 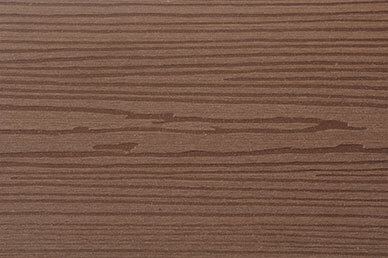 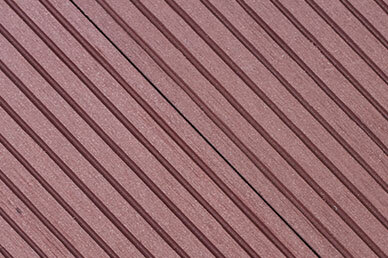 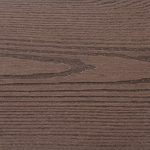 Our outdoor WPC hollow decking boards offer greater strength and better water absorption, which used for private applications.The boards have narrowly spaced grooves on one side and a flat surface on the other side, therefore we recommend installing grooved side up to get a robust anti-slip walking surface. 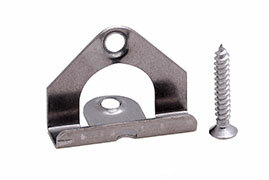 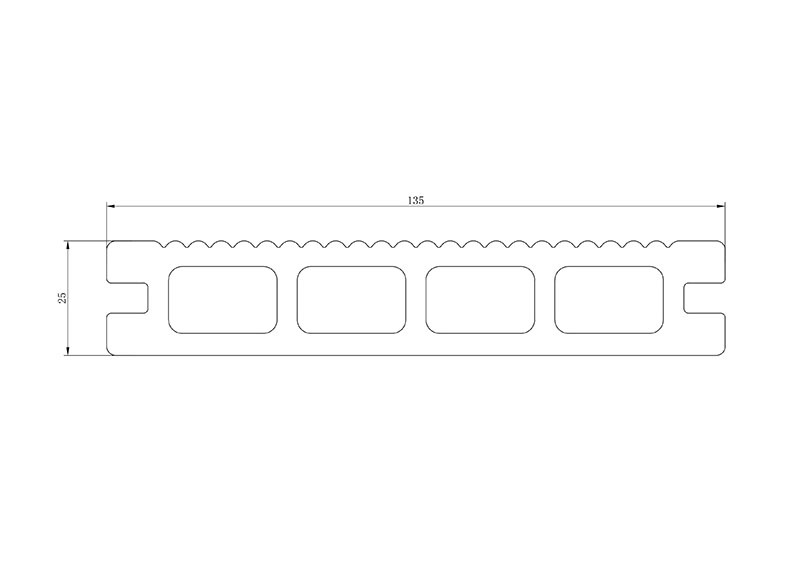 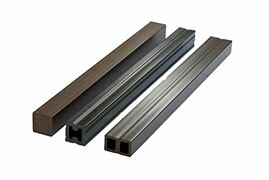 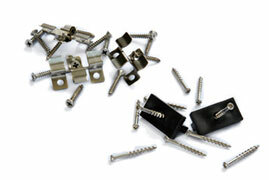 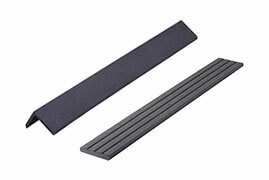 The boards are easy to install and low labor cost. 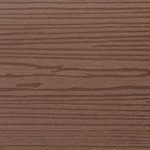 No paint, stain or oil required, low maintenance.